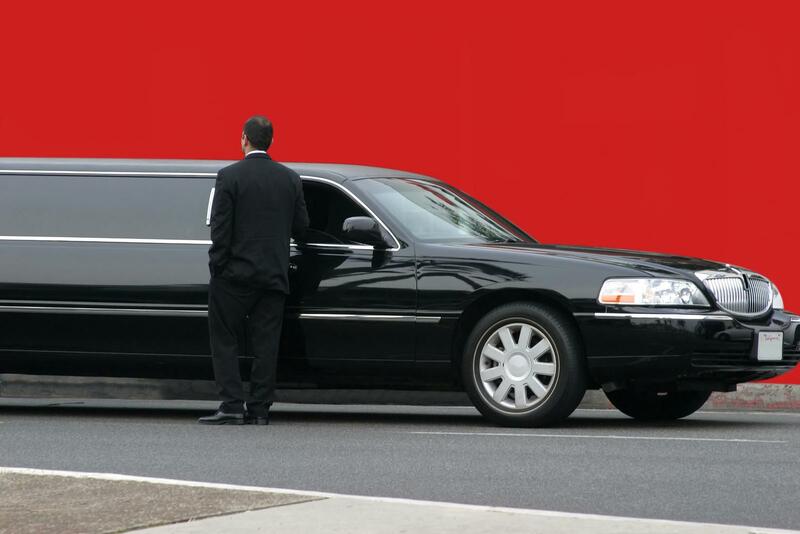 10 Passenger Limousine Rental Services in Orange County, San Diego, Riverside, San Bernardino, Riverside and Los Angeles, CA. ALS Limo and Car Services supplies executive limousine and chauffeured car services for the greater Southern California area. From corporate cars to party buses, we offer a wide variety of limousines that are perfect for all luxury transportation needs. One of our most popular types of vehicles includes our 10 Passenger Krystal Town Car Limousines. These immaculate limos make for the perfect corporate car when “wining and dining” special clients; they are just as ideal for weddings, proms, nights on the town or social events that require the most elegant limousine. All are well maintained vehicles! Each one of our 10 passenger limos include comfortable leather seating, TVs, VCR, CD Player, plush wet bar, moon roof, tinted windows, privacy divider, fiber optic lighting, mirrored ceiling, leather interior. Colors: Black, White and Silver. We offer 10 passenger limousine service in Orange County, Los Angeles, Riverside, San Bernardino and San Diego, Southern California. 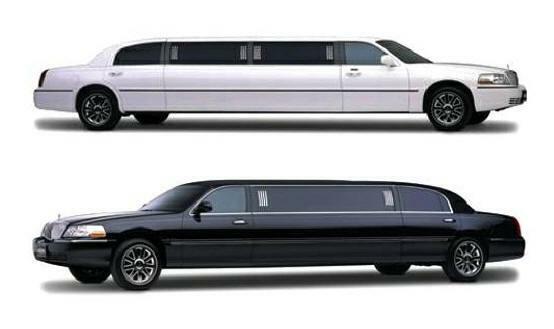 Need a bigger or smaller passenger limousine? See our Orange County & Los Angeles Limo fleet.